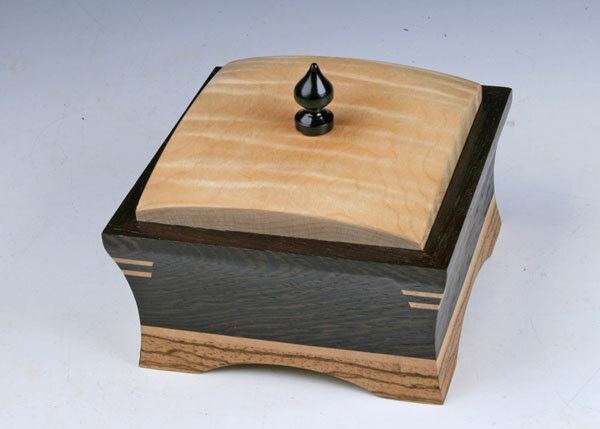 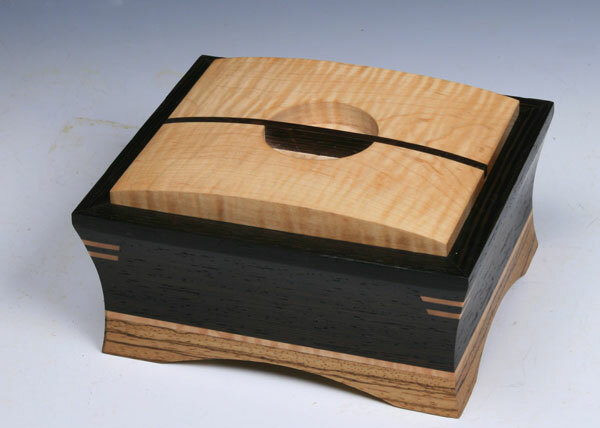 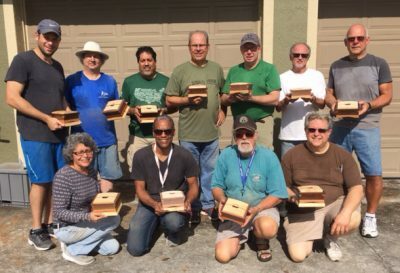 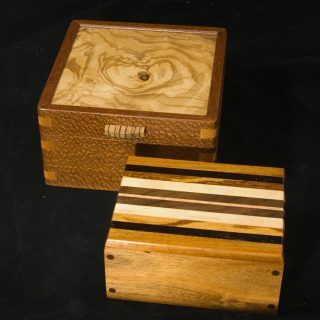 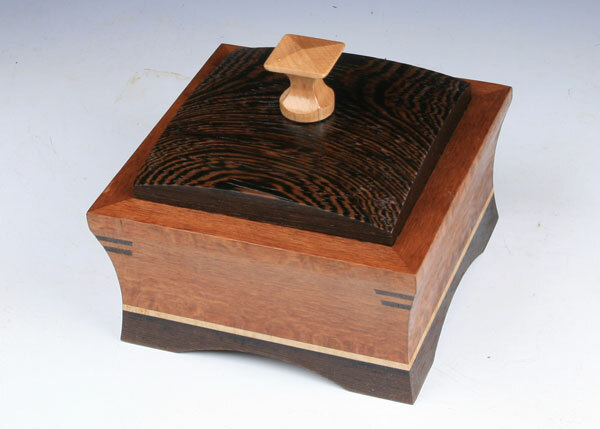 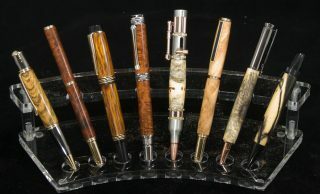 Join us for 2 fun filled days as we get to reproduce an exotic wood ” Cove box” designed by Florida Artisan Milton Mizell. 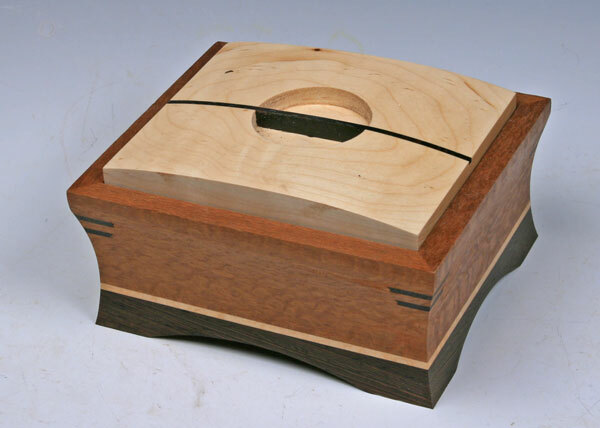 In this course we get to perform a variety of joinery including miters, rabbets, dados and the asymetrical cove cut. 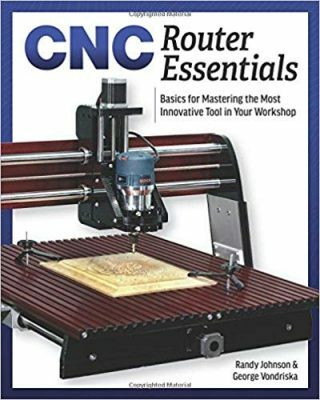 You will get to use the table saw, band saw, router table and a variety of sanders. 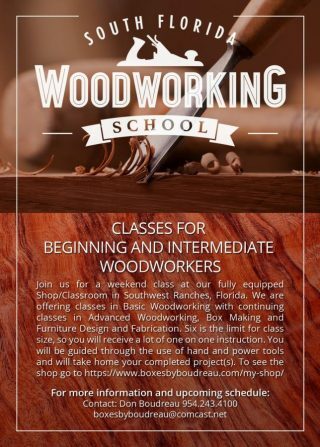 We strongly suggest the student complete Box building 101 class demonstrated proficiency in the use of power tools prior to taking this course.